It is possible to easily display animated images in Matlab figure windows. 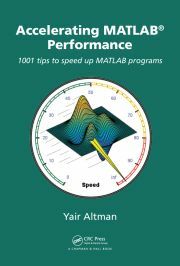 There are many different ways of improving Matlab’s standard save function performance. I will be visiting New York 21-24 May 2013 to speak at the Matlab Computational Finance Conference.